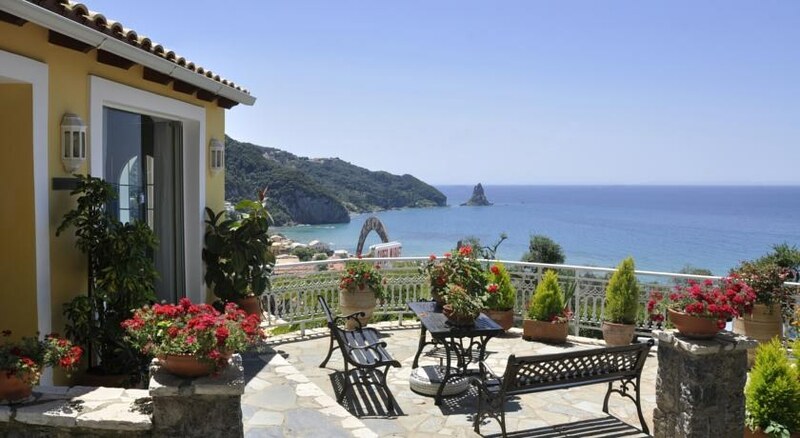 Only 200 metres from Agios Gordios Beach, Mazis Apartments features self-catered accommodation enjoying Ionian Sea and mountain views from their furnished balcony. Surrounded by a garden, it has a super market for the essentials. Bright and spacious, each studio offers a kitchenette with a fridge, cooking hobs and coffee maker. A TV with satellite channels, air conditioning and a hairdryer are also included. 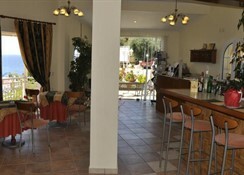 Guests can use a swimming pool along with a snack bar, at just 30 metres from Mazis Apartments. Free Wi-Fi is available in public areas. 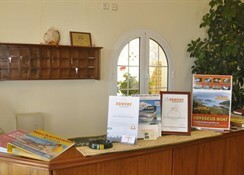 The main town and port of Corfu can be reached within 16 km. 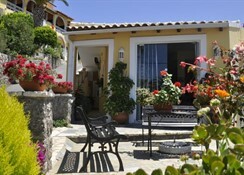 The scenic village of Pelekas is at 6 km, while Glyfada Beach is 10 km away. The island’s international airport is at 14 km. Free, private parking is provided on site.